The Office of International Services wishes everyone a very happy Thanksgiving. Please visit us before 1:00 PM on Wednesday, November 21, 2018. 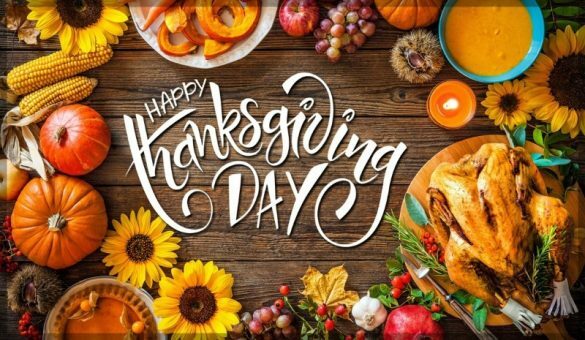 Our office will be closed on Thursday, November 22, 2018, and Friday, November 23, 2018. We will reopen on Monday, November 26, 2018, at 8:30 AM.